Work one on one with Renee Rebelo, CPF to create a spending plan tailored to your financial lifestyle. Analyze your past financial spending habits and create new ones that will help you know exactly where your money is going. Focus on your financial spending, refining the areas that are most important to you! Create a spending plan that will help with the unexpected expenses that come annually or intermittently. Know how much money you have each month to spend as you please! One month later follow up call is included in this package. You will work with Renee Rebelo, CFP to help create a plan that will show you how to take your current financial situation to the next level! We will evaluate your income, expenses and current debt. Find your emotional financial leak and learn how to combat it. Where is your money going and how much should you be saving? Do you need to make adjustments to retire the way you want? Are you putting aside enough savings? At what age can you retire? Is your current asset allocation appropriate for your investment objectives? Is it tax efficient? Are you paying too much in fees? Are you on the right financial path? When will you be able to retire and what financial adjustments would be advisable for you to take? Renee’s comprehensive financial plan reviews multiple aspects of your current finances and your financial goals. With a comprehensive financial plan you will feel more confident about your financial decision-making, save more money and feel better about your progress in saving toward financial goals. This package benefits people at all income levels and at any stage of their lives. Long-Term Spending – Lifetime cash flow projection, which includes income projections and tax estimates. Education Funding – Long-term strategies for paying for education. Investments – Assistance in preparing an investment policy statement. Identification of time horizon for investments. Recommendation of an asset allocation to match risk, time horizon, and other parameters. Retirement Strategies – Review employment-related benefits, qualified plan contributions, and other tax-deferral arrangements. Recommend ways to maximize benefits. Estimate Canada Pension Plan benefit start date, and Old Age Security. Consider healthcare and long-term care in retirement. Income Tax Strategies – Tax minimization and deferral strategies, including tax efficient investments and contributions to RRSP’s. Insurance Policy Reviews – Analyze current insurance policies. Review types and amounts of coverage for property & casualty, health, major medical, liability, disability, life insurance, and long-term care coverage. Provide referrals to insurance professionals, as needed. Estate Planning – Review of current wills, trusts, powers of attorney, and related documents. Analyze beneficiary designations and proper titling of assets. Discuss desired gifting strategies. Provide referral to legal professionals, as needed. Value of Advice: There is no “one size fits all” in fees that clients pay. Clients have choices. With a discussion we can evaluate and agree on what works for your situation. This will be discussed in our first one hour complimentary consultation. 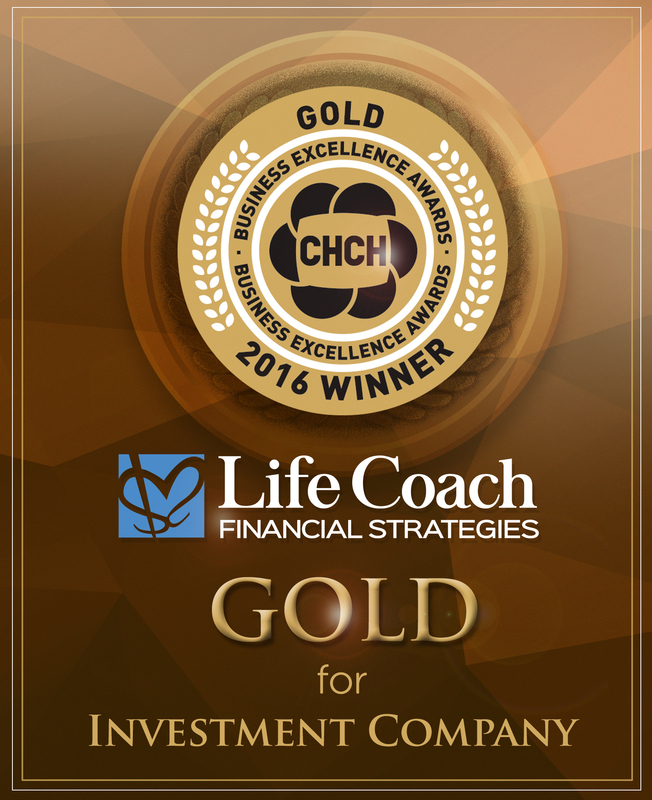 Contact our office at 289-235-9776 or via email admin@lifecoachfinancial.com for more information or for a quote that will work for your specific needs.